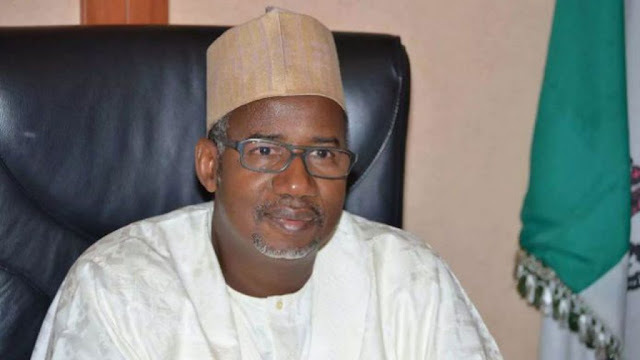 Bauchi State Governor-Elect, Sen. Bala Mohammed, on Saturday stated that he and the People’s Democratic Party (PDP) were set to defend the victory at the governorship election. He said this in reaction to the petition filed on Saturday by Governor Mohammad Abubakar and the All Progressives Congress (APC). In a chat with newsmen at the Command Guest House in Bauchi while receiving the Body of Bauchi Lawyers of Conscience, Mohammed said: “The issue of APC taking me to the Tribunal is a normal thing, that is why it is provided in the electoral act.